January 24, 2019 at 3:16 pm. Free agent outfielder A.J. 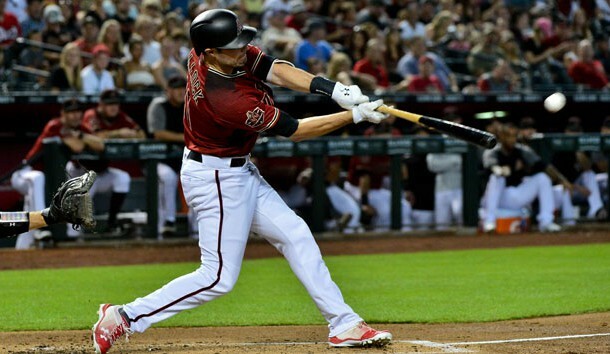 Pollock has reportedly agreed to a deal with the Los Angeles Dodgers. The details of the contract have yet to be announced by the team. The 31-year-old Pollock was one of the top free agents remaining on the market. In 113 games last season, Pollock hit .257 with 21 doubles, five triples and 21 home runs and 65 RBIs in 413 at-bats. He was 13 of 15 in stolen base attempts, drew 31 walks and scored 61 runs. Pollock, despite his skill set, has never played in more than 157 games in seven seasons in the Majors. His best season came in 2015 when he hit .315 with 39 doubles, six triples, 20 home runs and 76 RBIs in 609 at-bats. He also scored 111 runs and recorded 192 hits, both of which ranked second in the National League. Pollock won a Gold Glove and was an NL All-Star that season. 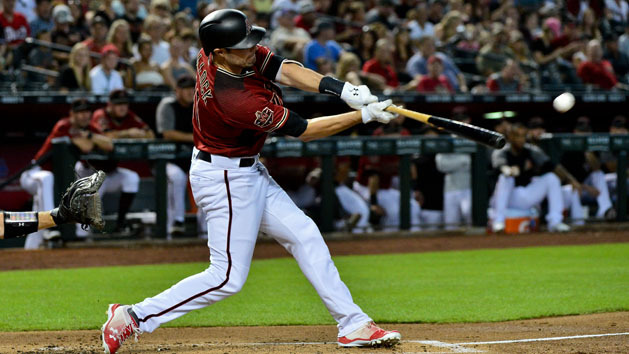 Pollock’s addition would give the Dodgers a much-needed right-handed bat to offset the team’s abundance of left-handed hitters.